Coming to a venue near us! 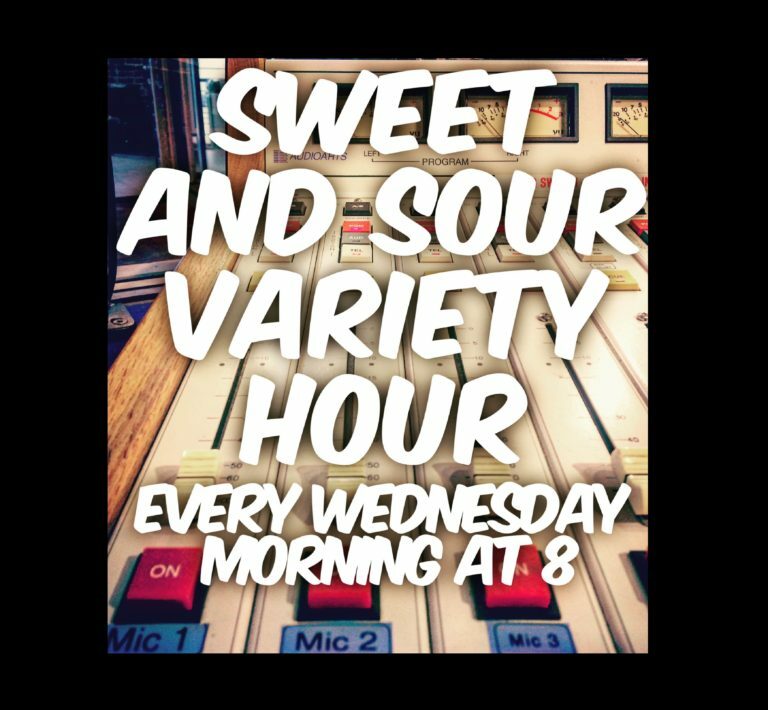 This week on The Sweet and Sour Variety Hour features music from artists who have upcoming shows in the CHLY broadcast range! All over the place with many different sounds. 42:00-51:00 The Real News Network. How is Canada like the US when it comes to foreign policy? The Real News Network, How is Canada’s foreign policy different or the same as the US? The last half hour is music.